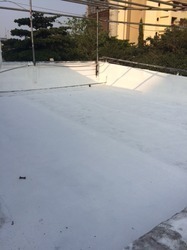 Flexi-Crete CH is a specially modified transparent waterproofing polymer.Flexi-Crete CH can be used to waterproofing china chips terrace without breaking them, or without even having to make the surface rough. The look of the china chips is also maintained. 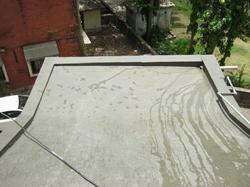 Looking for Waterproofing Systems ?